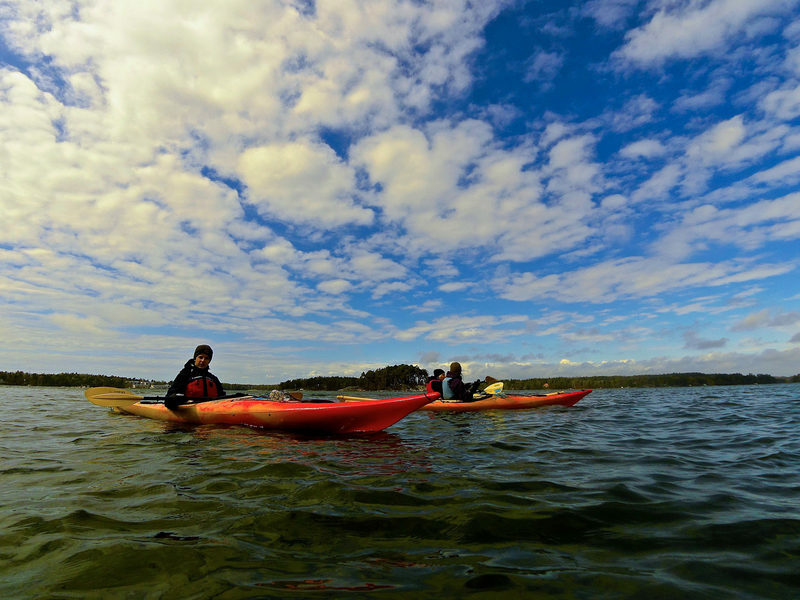 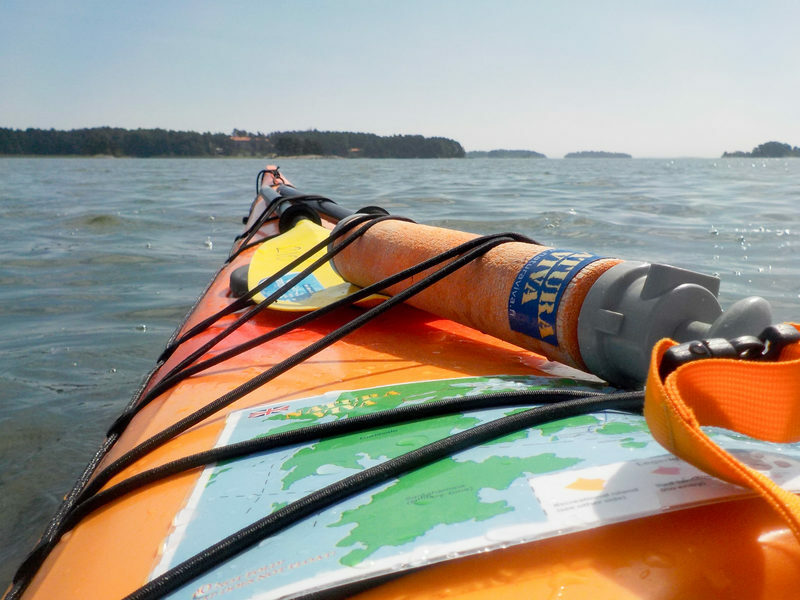 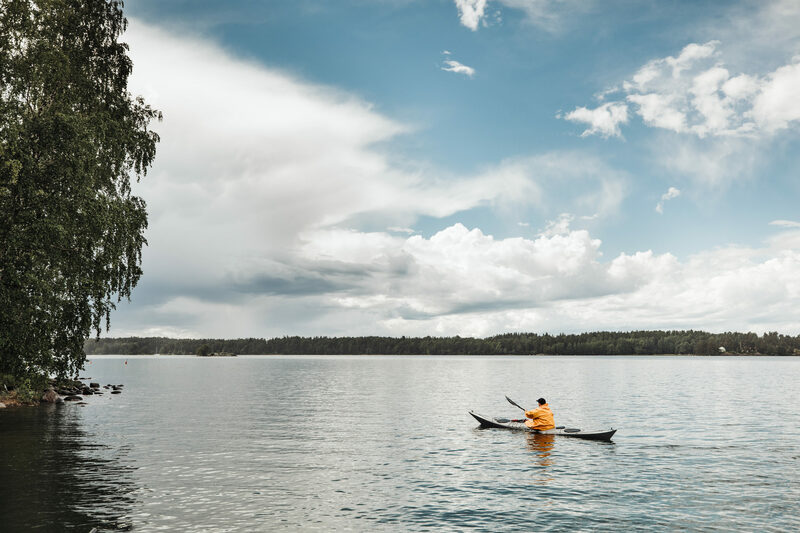 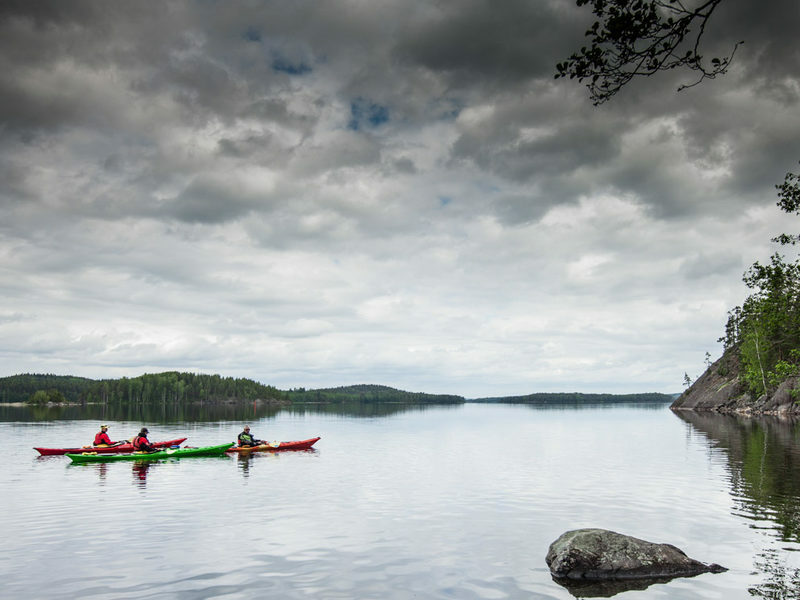 The North Shoren Atlantic is a maneuverable kayak with good touring properties aswell. 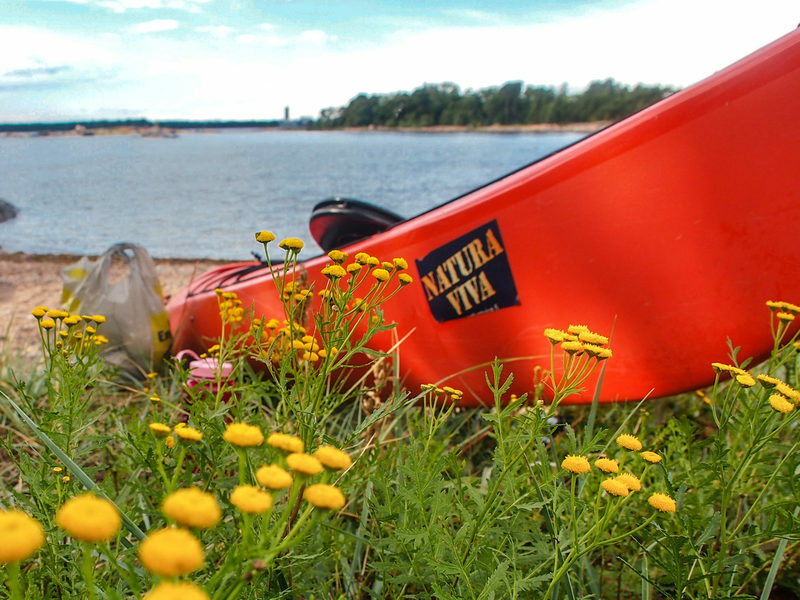 The North Shoren Atlantic LV is a maneuverable kayak with good touring properties for the smaller paddler. 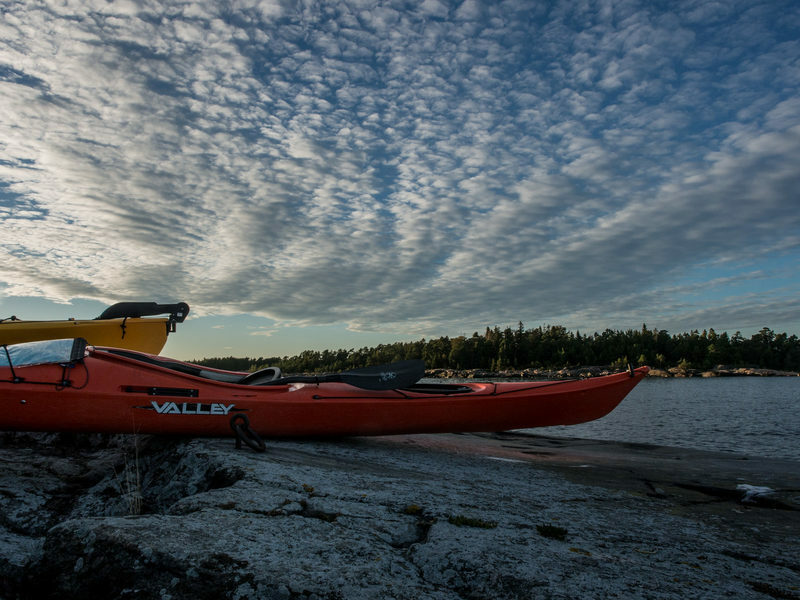 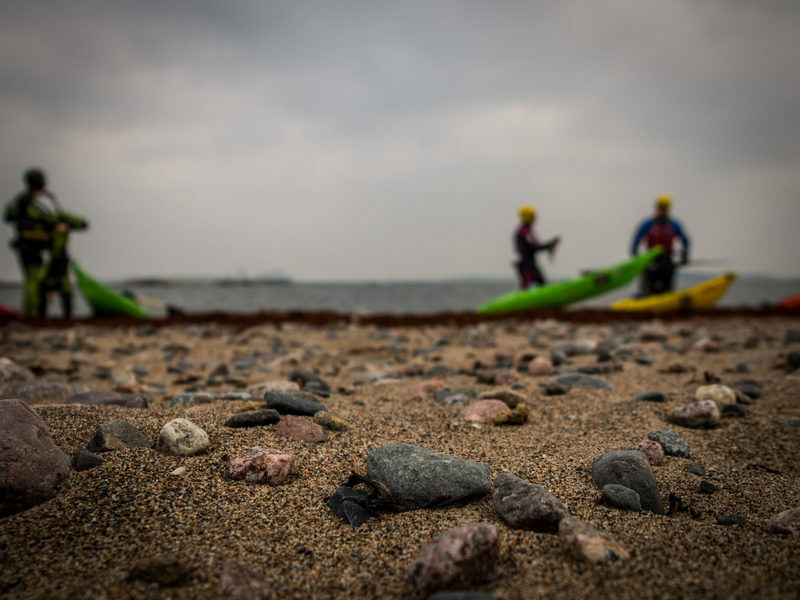 The Valley Etain 17.7 is a sea kayak that is versatile and extremely pleasant to paddle. 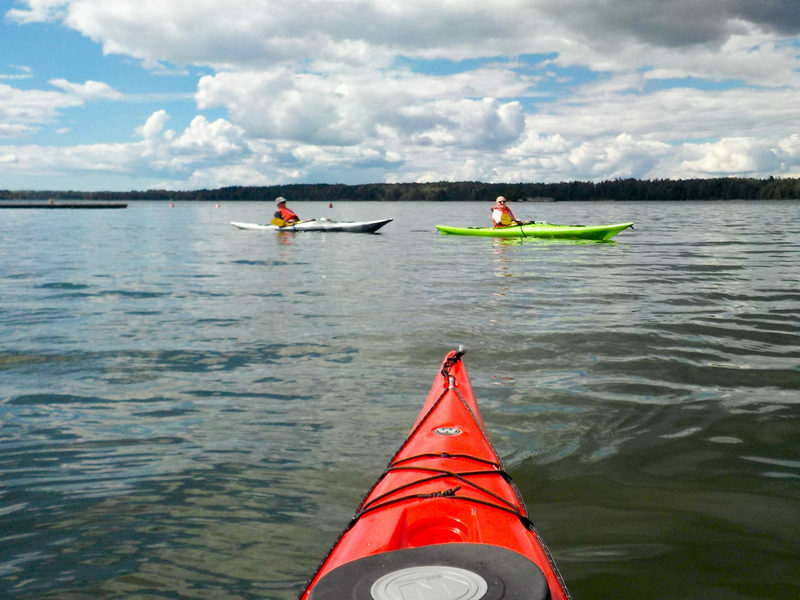 It is large enough even for the bigger paddlers. 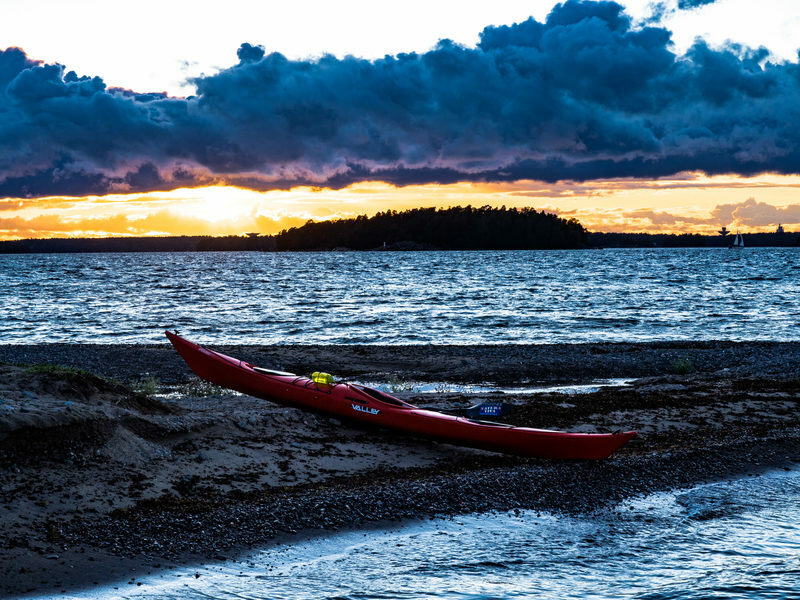 The Tempest 170 is a comfortable sea kayak made for longer distances. 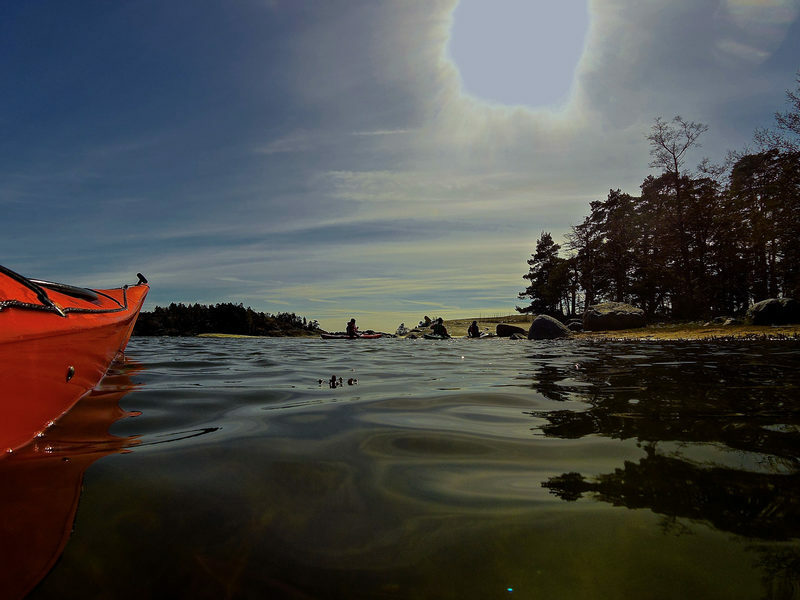 It is designed for the medium/large paddler and it handles well with a skillful paddler. 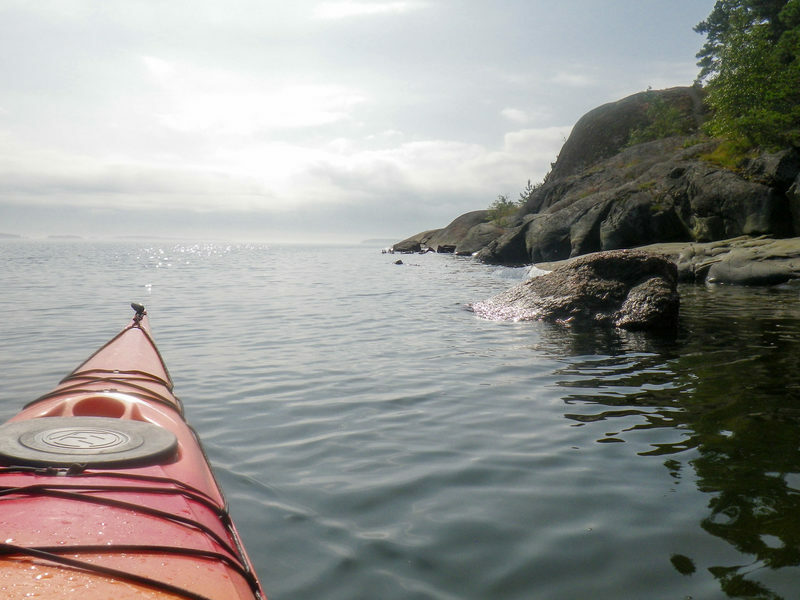 The Zephyr is a good next step, when standard kayaks feel too easy. 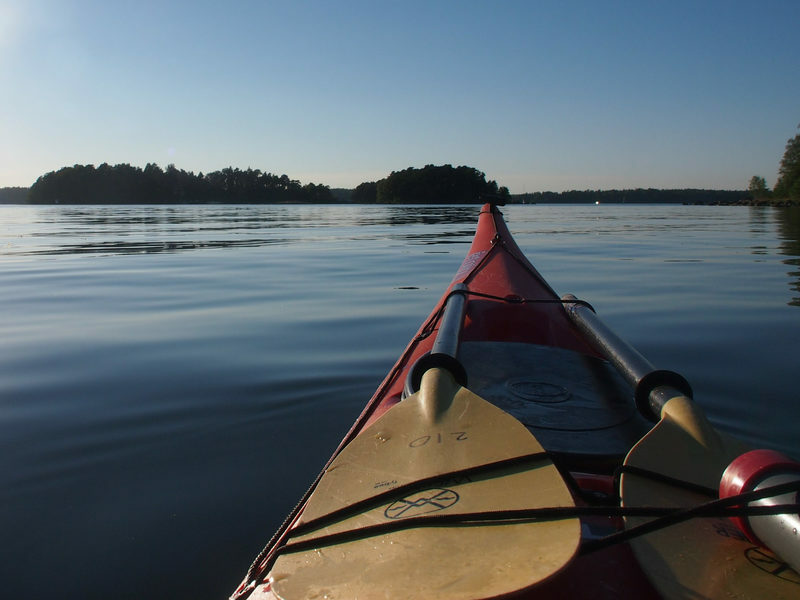 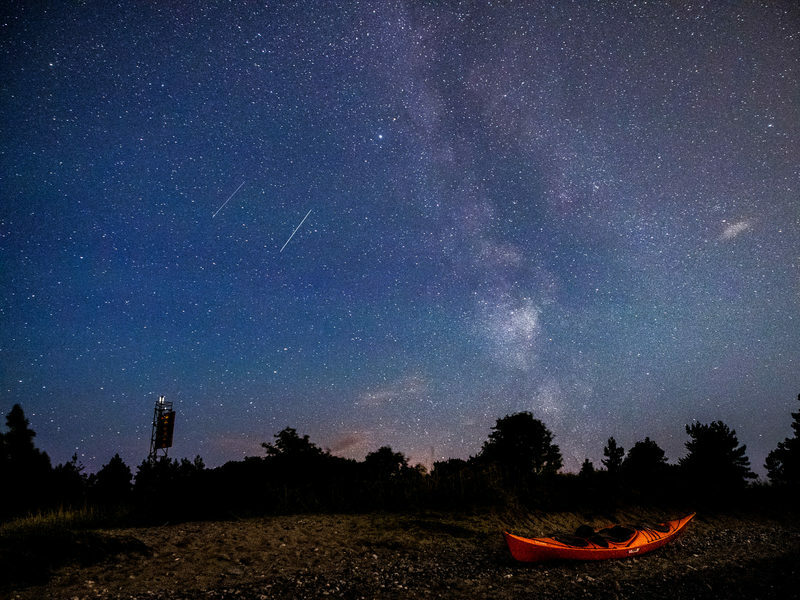 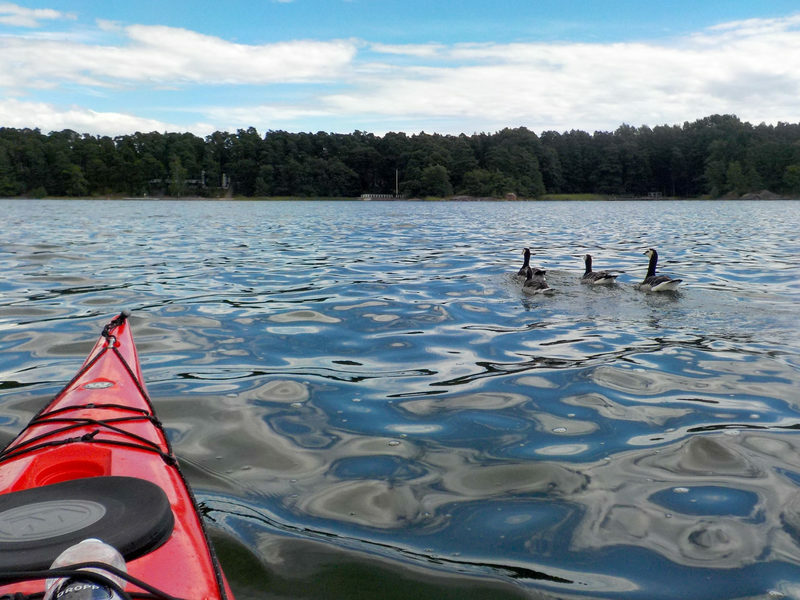 The kayak is also popular among experienced kayakers, when they want a maneuverable kayak.